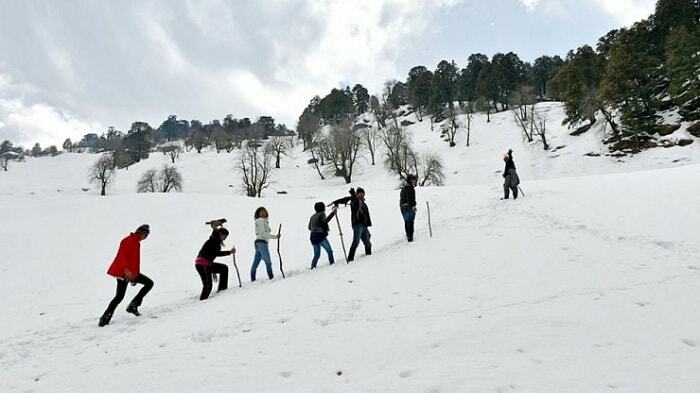 Now that the Celsius is soaring it is time for you to plan a trip to one of the lovely hill stations in India. Whatever be the location you are based in you can always choose a hill station which appeals to you and fulfills your expectations. Choose from this carefully compiled list of India’s most gorgeous Summer Holiday. Based in Himachal Pradesh, this summer holiday spot offers trekkers, backpackers as well as other adventure-seekers an opportunity to explore their talents. This famous tourist attraction is located 570 km away from New Delhi in the Kullu valley of Himachal Pradesh where the road leads to ‘Leh’. 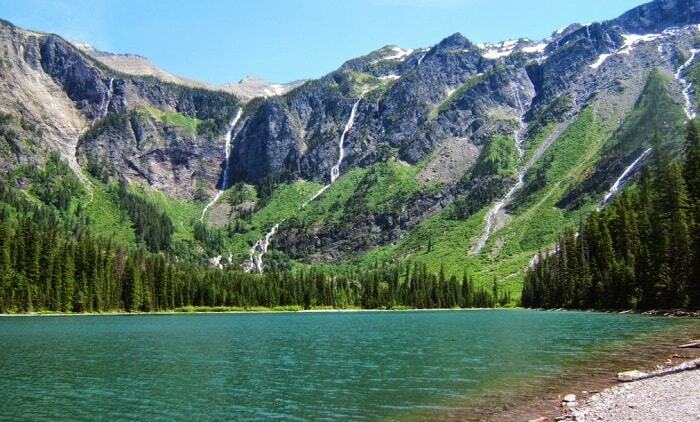 You will get more than the just fresh breath of air and scenic beauty of snow-capped mountains and apple orchards. 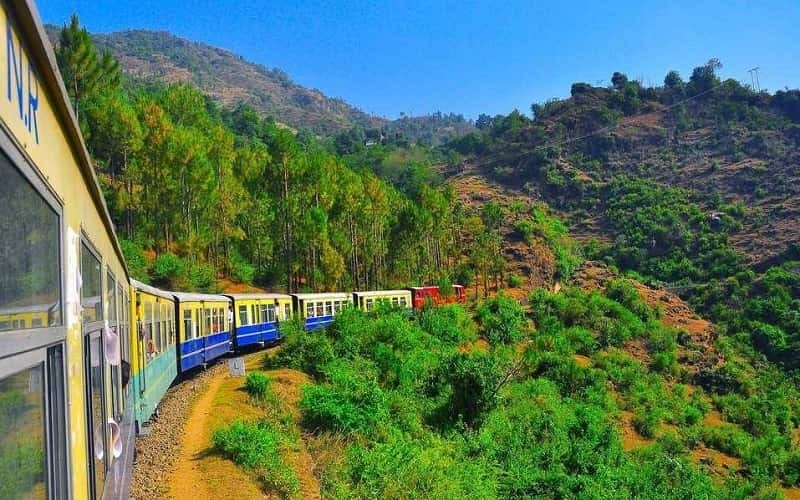 Shimla was once the favorite holiday spot for the British Raj and it continues to attract people owing to its splendid climatic conditions and breathtaking view of the Himalayan range. Each summer this place gets crowded with visitors from the various corners of the earth coming to breathe in some cool, fresh mountain air. 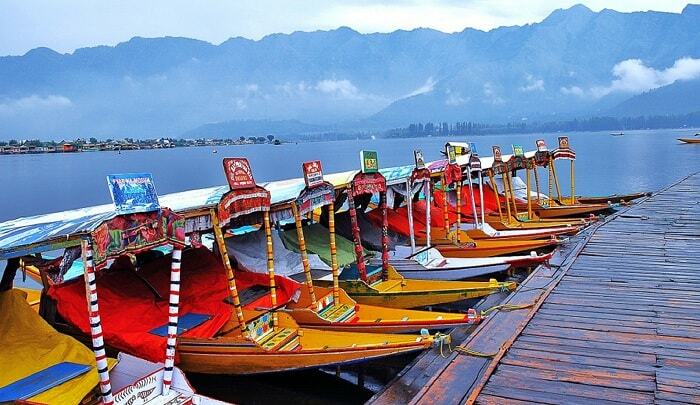 Srinagar with its treasure of Dal Lake surrounded by Shikharas and houseboats is the best summer destination that you can ask for. This chilly hill station located in the valley of Kashmir offers the right amount of alpine weather you can ask for in summer time. 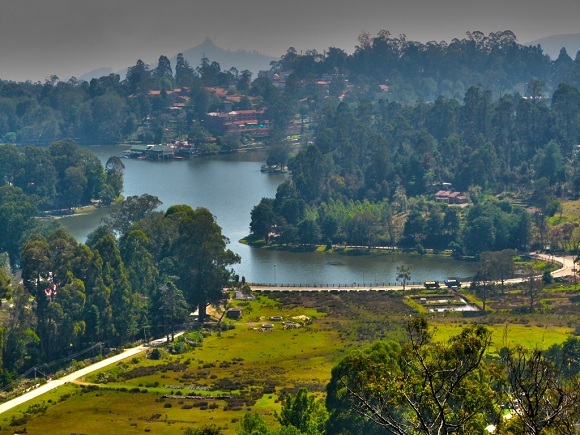 Ooty or Ootacamund (Udhagamandalam) is a popular hill station of the southern part of India. It is located in ‘Nilgiri Hills’ and stands 2,240m above sea level. It is spread over an elevated plateau and is full of green valleys, forests, mountains and tea plantations. This picturesque setting along with the pleasant weather makes it a favorable and crowded holiday destination for summer months. This hill retreat was established in 1845 by the ‘American Missionaries’ to escape the heat and is among the quietest hill stations of India standing at 2,195m above the sea level on Palani hills’ southern ridge in the state of Tamil Nadu. It is also called the ‘Princess of Hill Stations’. A South Indian destination, this place houses the highest peak of this part of India, the Anamudi which stands 2,695m above the sea level. This place is filled with hills, tea plantations, lakes, winding walks and forests- all of which will keep you occupied in your trip to this region. This is another ideal summer destination and is well-known for its eternal natural beauty. Also called Kodagu, this place offers mesmerizing landscape, sumptuous delicacies and aromatic coffee plantations along with the honey and oranges. The location is awesome with mountains, valleys and teak forests adding to the glory of the place. 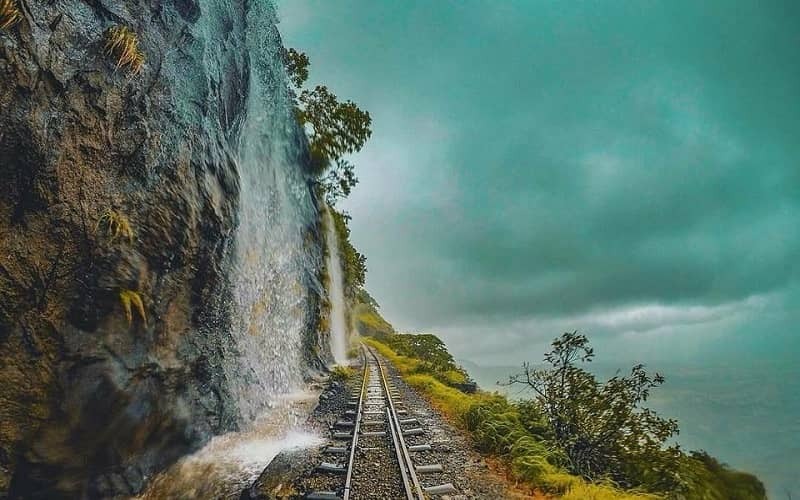 Another hill station more famous as the Queen of Maharashtra’s Hill Stations-Mahabaleshwar lies in the Sahyadri range of Western Ghats at 1,372 m above the sea level. It is also the ‘highest hill station’ of western India. Its religious and historical significance adds to its tourism value. This coastal region is an ideal holiday destination for anyone. It offers everything that a tourist could ask for- clean beaches, laidback culture, happening nightlife and gothic structures (including churches). 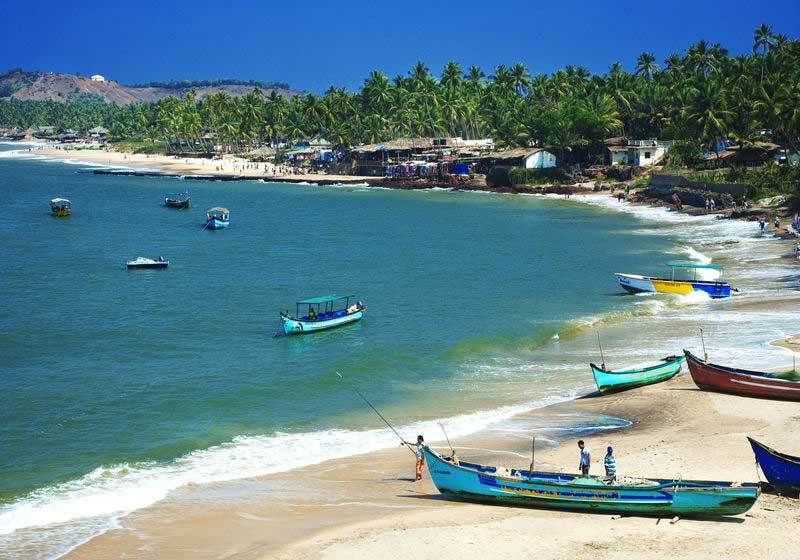 Although summers are desperately hot Goa still ranks among the sought-after tourist spots of the country. This is another famous getaway for Pune and Mumbai residents with its location on the ‘Sahyadri Range’ at 800m above sea level. 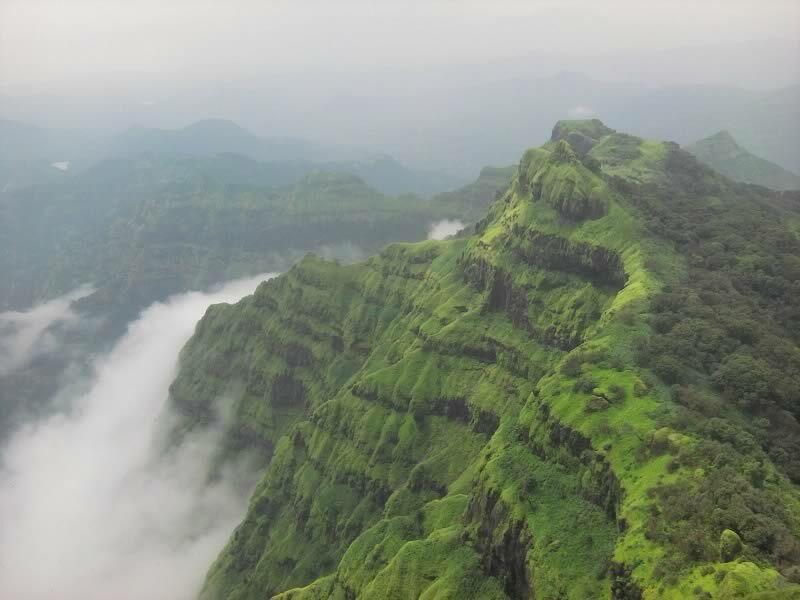 Matheran means ‘forest on top’ and this place was explored in 1850 for relaxation of British rulers of that period. All these places are the top destinations to visit in summertime offering you maximum respite from the heat of summertime.